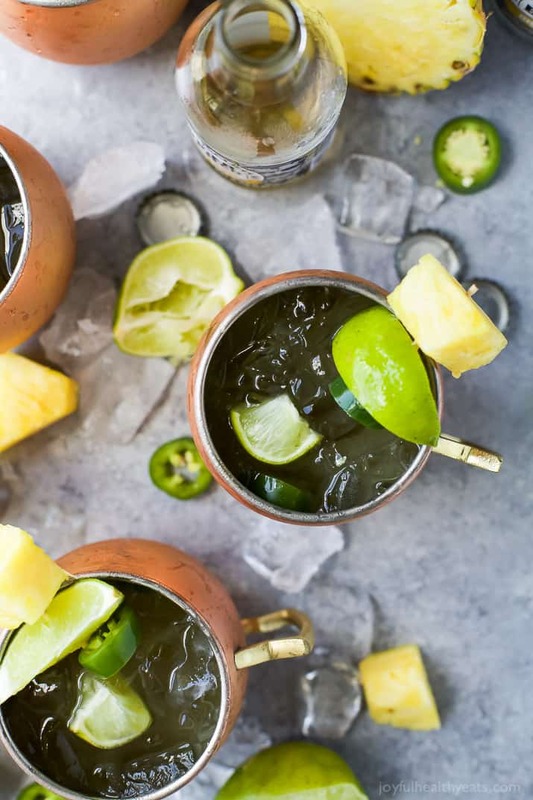 This Jalapeno Pineapple Moscow Mule will be your new favorite cocktail this summer! 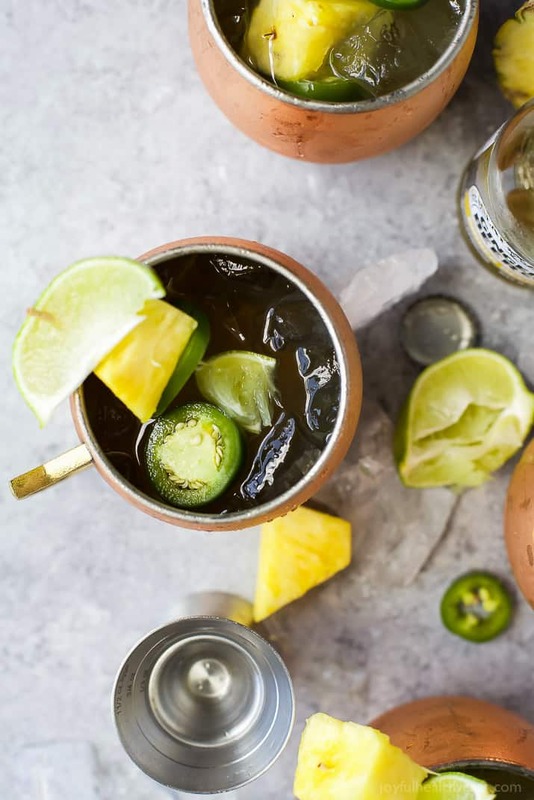 A Pineapple infused Moscow Mule topped with Jalapeno for a spicy kick. 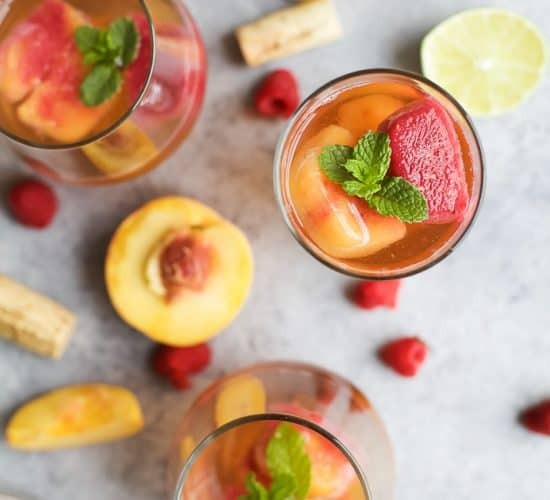 This refreshing sip will be your new favorite cocktail this summer! June is an absolutely crazy month for our family. It’s like the birthday hopapalooza. We literally have 4 birthdays plus fathers day in a matter of 20 days! And then we also had 2 other birthday parties to go to on top of that! I feel like I can’t keep up with the cards, presents, themes, whether or not to bring a swimsuit… ugh.. the list goes on. Luckily yesterday was the last birthday for the month. Or least I think. It was my husbands birthday. Yes two days after Fathers Day. This momma is wiped out! Most of the time he is easy to shop for. This time I was really excited to give him his gift. It is one of those gifts that you wouldn’t normally get for yourself if you had the money but if you received it as a gift you’d be pumped. I think those are the best gifts! Mike has been talking about trying to find a “hobby” for a while. I have thrown a couple ideas out there for him but none of them seem to stick. I’m hoping this one will. Lately we have been into local craft beers sooo…. I got him a “make your own brew” kit. heheheheheh! I seriously couldn’t wait for him to open it. It’s a one gallon kit, so it makes about 6 bottles per gallon. The kit I bought, you could also buy ingredients to make one of the companies custom brews. So I bought the ingredients for two different brews. Yippee! He loved it and I can’t wait to see if this hobby sticks. Fingers crossed! Ok, speaking of alcohol. 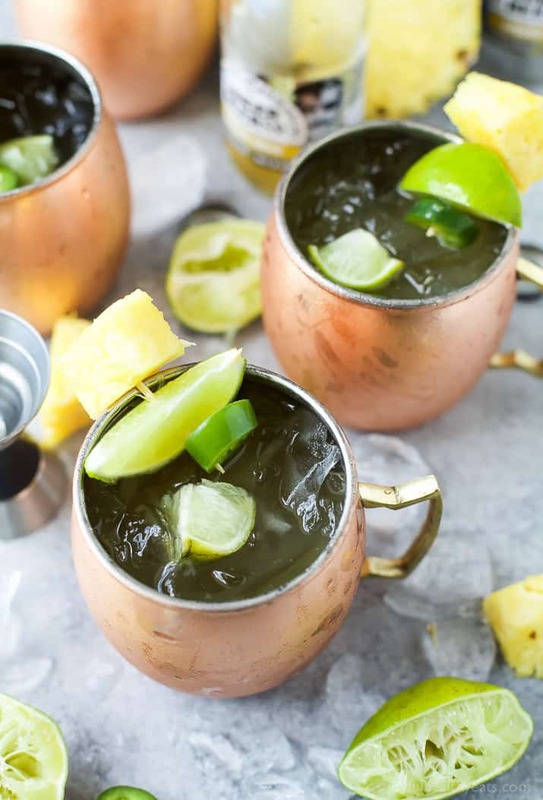 Let’s talk about this Jalapeno Pineapple Moscow Mule! 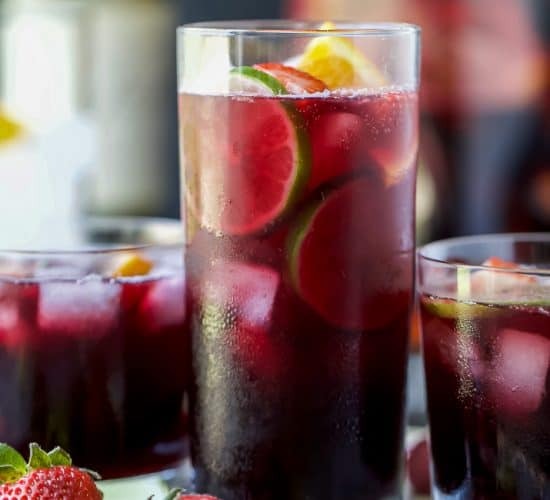 I think this cocktail might just be your new favorite thing to sip on this summer. 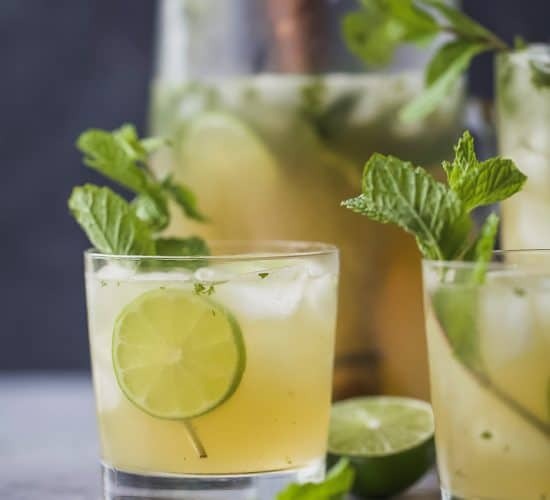 It’s light, refreshing, sweet, and a little spicy. Meaning… it’s absolute perfection! It’s just pineapple juice, pineapple infused vodka, lime juice, ginger beer and a jalapeno slice! 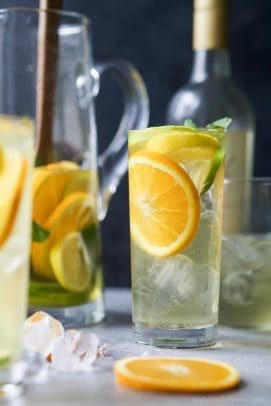 Make sure you have that pineapple infused vodka, it makes a huge difference, you can get it at any regular liquor store. Cheers and stay thirsty my friends! Add all ingredients to a copper mug, stir and serve! 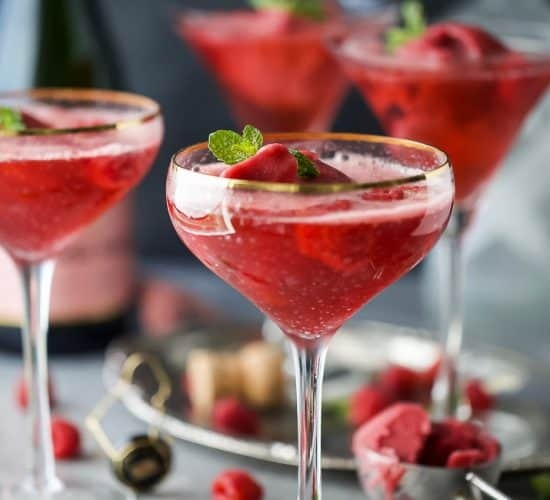 Want More Summer Cocktail Recipes? 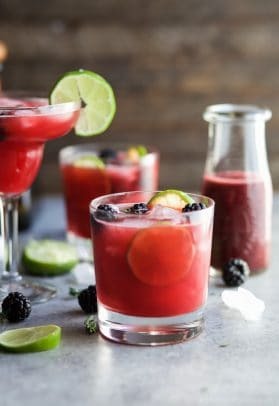 Holy YES, this is my kind of cocktail! I love the sweet and spicy combo! haha.. it’s seriously amazing Meghan! YOU NEED TO TRY IT! Love the spicy kick to these! What a FABULOUS sweet-spicy combination! 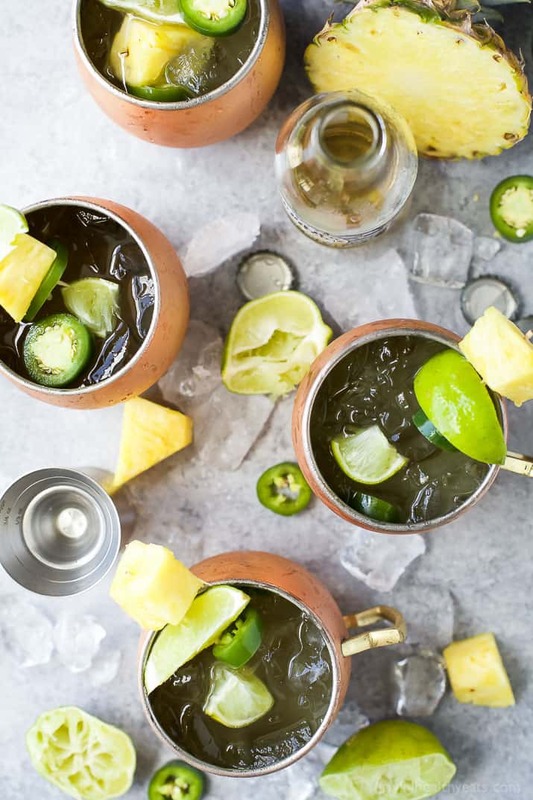 I’m a sucker for both pineapple and jalapeno, so I know I’d adore these! Oh, my! I don’t think I could love the sound (and looks!) of these mules more! They seem super refreshing, and that spicy kick? Yes, please! 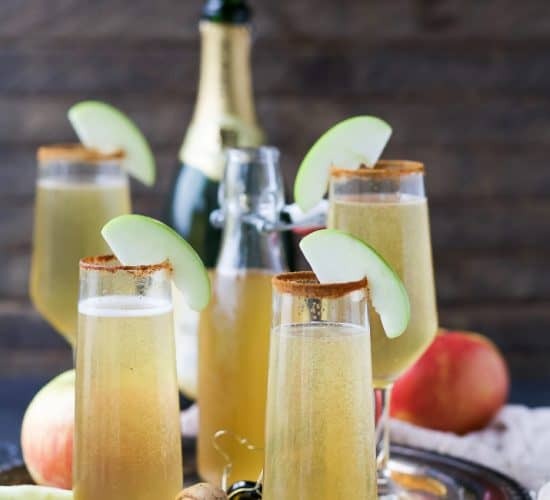 Another drink recipe for the weekend. I have a couple of try soon and i am adding this one to the list. 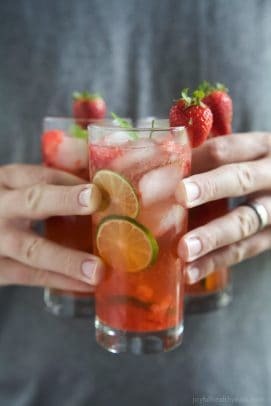 Sounds so refreshing! I am going to have to share this with some of my friends! Wow, this is so interesting! It looks and sounds incredible!! Oh believe me, it is! I adore spicy cocktails. 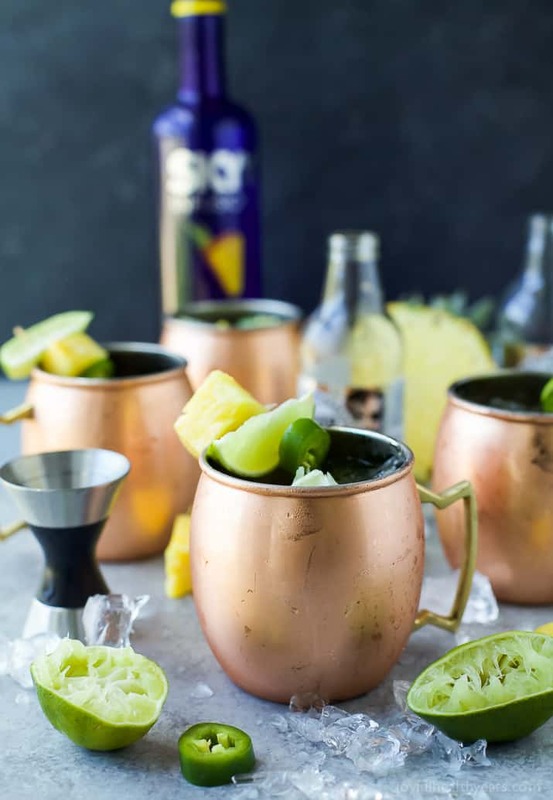 I have yet to try a moscow mule, but this makes me want to make one right now! What! 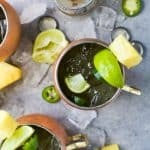 You need to try moscow mule and this NEEDS to be the first! Very interesting drink,would love to try it.